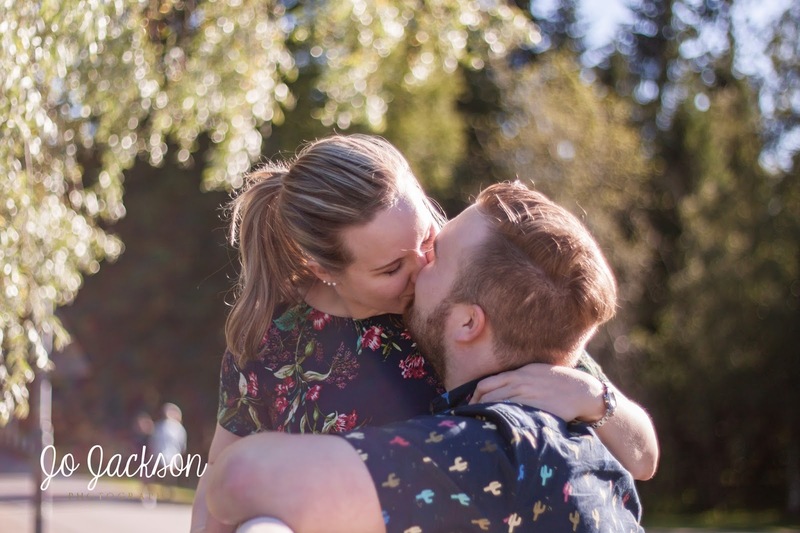 While I work through the photos from yesterday’s sunny wedding, here are a few more shots from Miia and Iiro’s romantic engagement shoot from earlier in the week for you to enjoy. 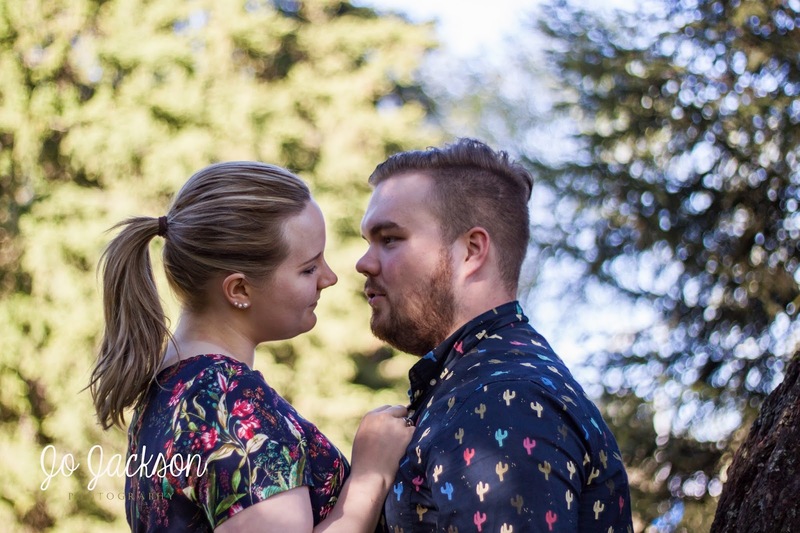 They were so natural with each other in front of the camera, I absolutely loved photographing them! 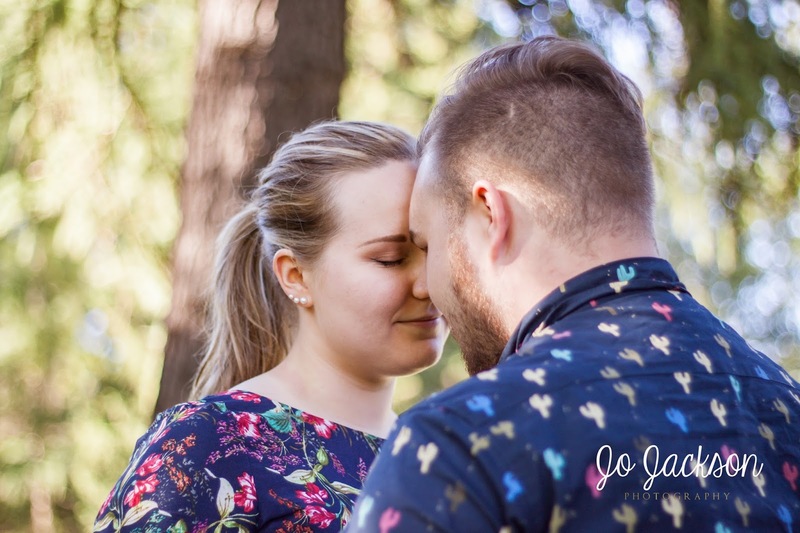 I've been looking for an amazing wedding photographer in Oulu, Finland and you are perfect! These are great! 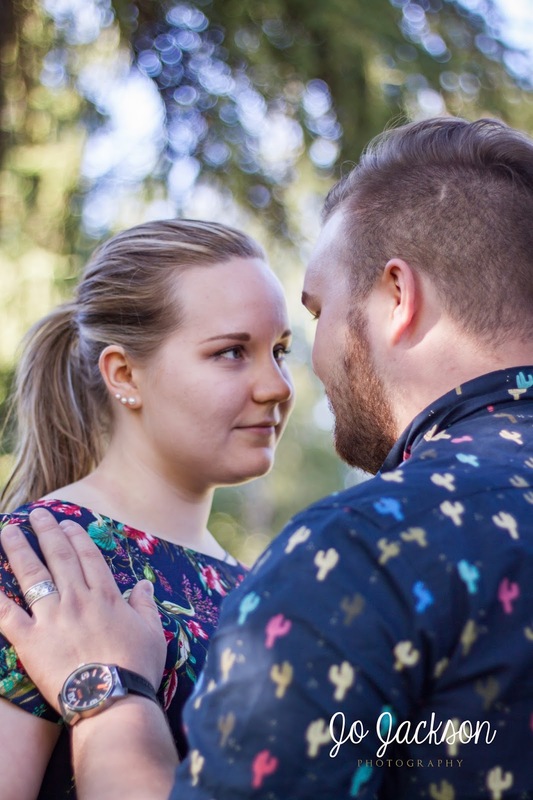 I will be telling everyone in Oulu, Finland to contact you for their Wedding Photography needs. So beautiful!!!! I have family in Oulu Finland! I will send them your info!!! Beautiful! I can't wait to share your website with my friends in Oulu, Finland! 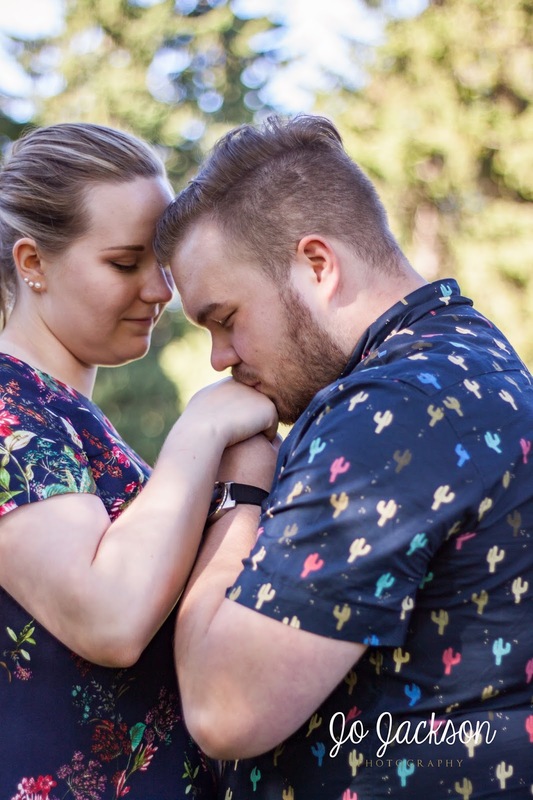 They are looking for a wedding photographer and you do great work! What an adorable couple, you captured them perfectly! 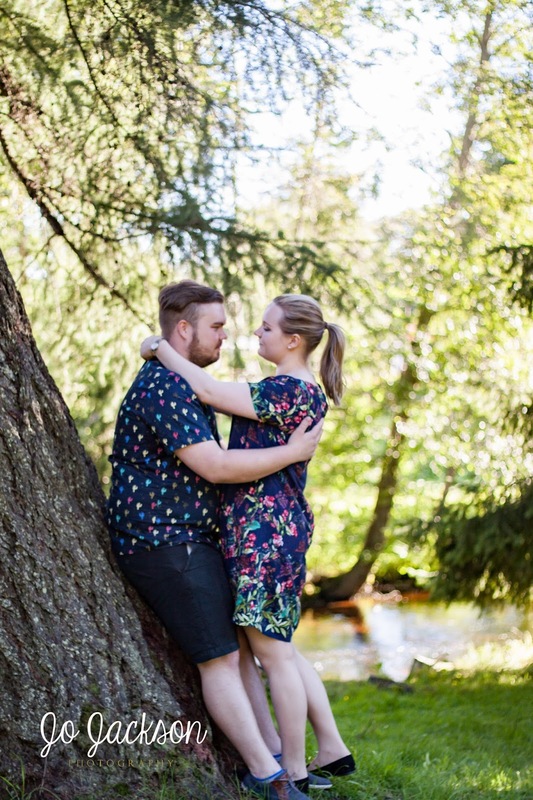 Finland is lucky to have you as their wedding photographer! If I ever find myself in Oulu Finland I have your name written down for my family photographer. What beautiful work!